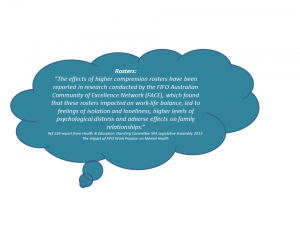 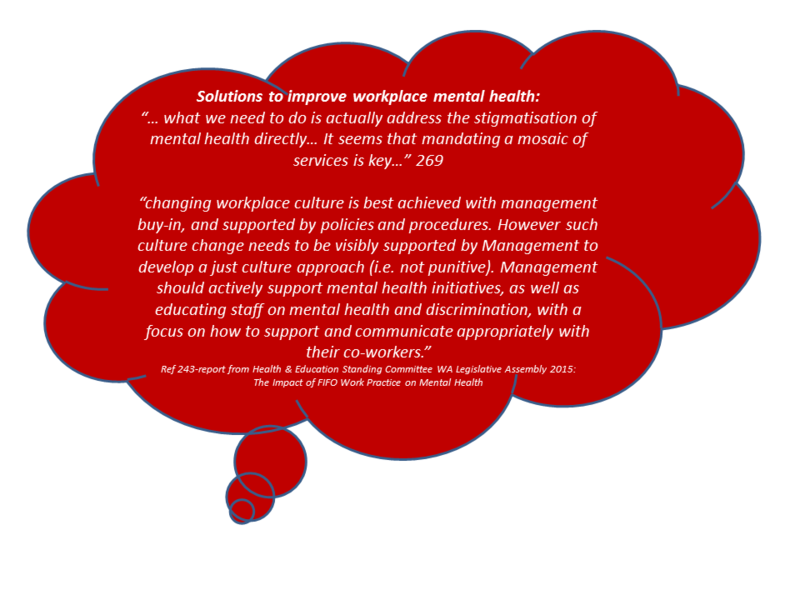 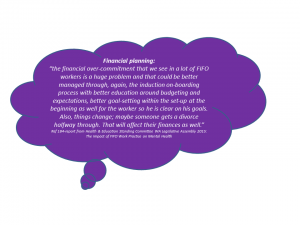 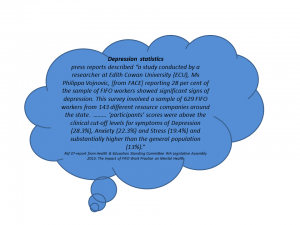 FACE contributed to the WA Legislative Assembly Health & Education Standing Committee 18.6.2015 report: ‘The Impact of FIFO Work Practice on Mental Health’. The report is available on the parliament website www.parliament.wa.gov.au The impact of FIFO work practices on mental health final report. 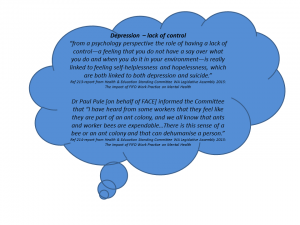 Please click to enlarge the word clouds for excerpts attributed to FACE. This grass roots public health network co-hosted a unique public forum Mental Health and Community Impacts of FIFO Work in conjunction with UWA School of Business, Centre for Social Impact and School of Population Health. 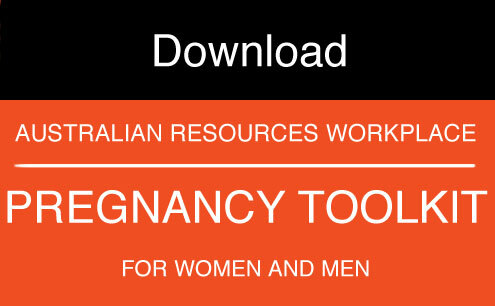 The forum was facilitated by Mrs Lorili Jacobs, PhD candidate at the School of Population Health who is exploring pregnancy in the context of Fly-In Fly-Out work and lifestyle. 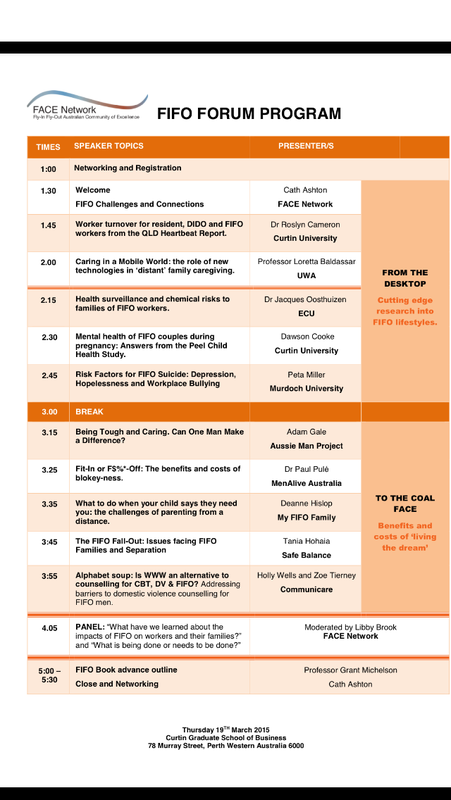 Speakers were: Michelle Andrews, Deputy Director Dept Mines and Petroleum; Judy Esmond, UWA Associate Professor, active with children and families affected by working away parents; Adam Gale, ex FIFO worker; Dr Graham Jacobs, MLA, chair of WA FIFO Inquiry; Tim Marney, WA Mental Health Commissioner; Philippa Vojnovic, ECU health researcher and PhD candidate. 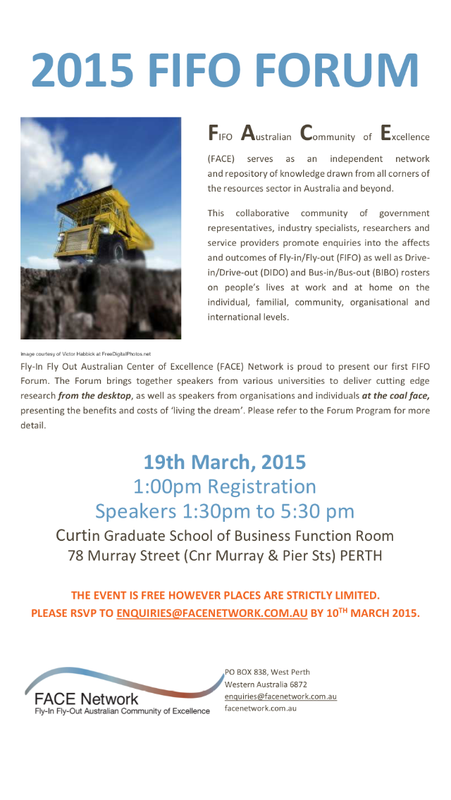 The first FACE inaugural forum was held at the Curtin Graduate School of Business on 19 March. 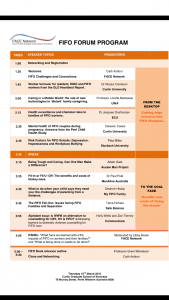 This event was held at the Centre for Innovative Practice at Edith Cowan University on November 21, 2014.